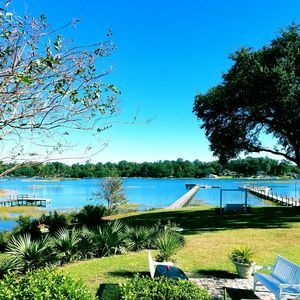 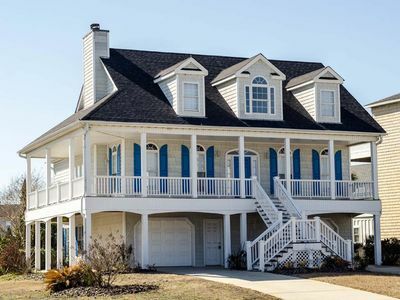 This Home Featured on HGTV - Vacation House For Free!!! 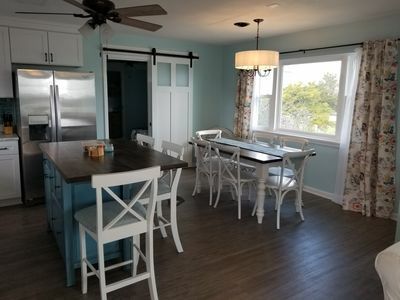 NEW FLOORING, NEW PAINT, NEW APPLIANCES AND MUCH MORE!! 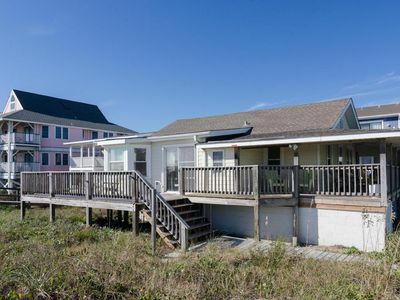 Shore to Relax Upper (formerly Hudson's Haven Upper) is a welcome and accommodating 4 bedroom/ 2 bath duplex that sits directly on the ocean front in the HEART of Carolina Beach. 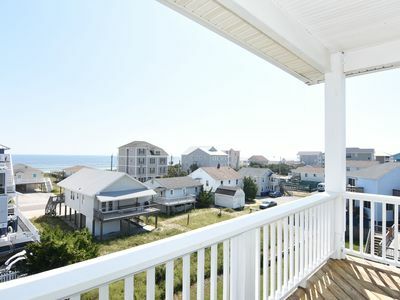 The ocean views from this top floor property are AMAZING!! 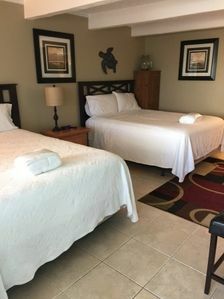 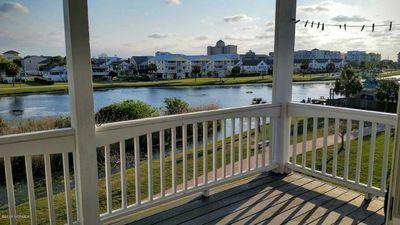 This Carolina Beach Vacation rental is a few short blocks from the Carolina Beach Boardwalk, you can even sit and watch the Thursday Night Summer fireworks display from the comforts of your ocean front deck. 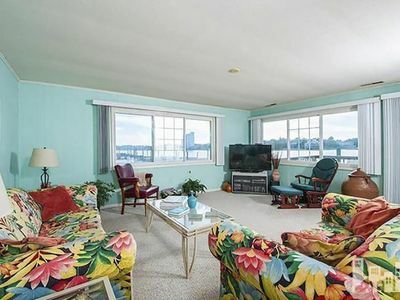 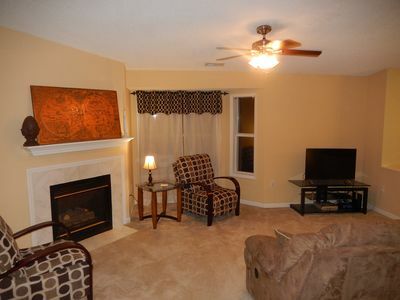 To see the bottom unit of this duplex, please visit the property page for Shore To Relax Lower . 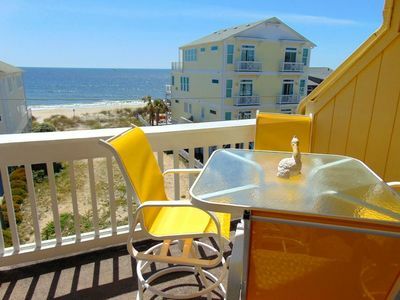 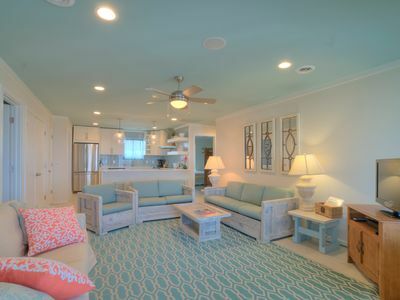 As a whole, this property is called Shore To Relax and can be rented as such. 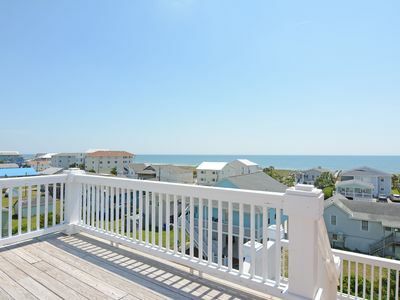 To see the top unit of this duplex, please visit the property page for Shore To Relax Lower. 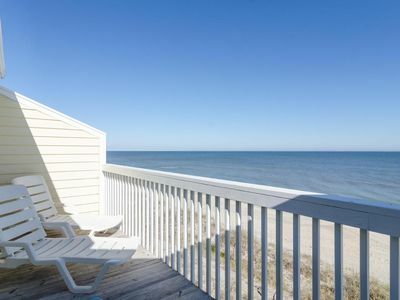 As a whole, this property is called Shore To Relax and can be rented as such. 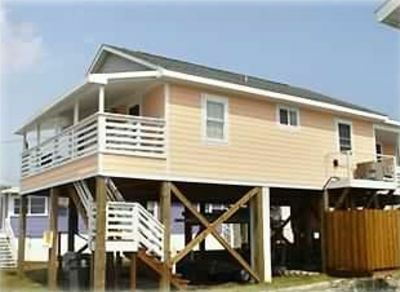 One Street Over - Cottage by the Sea! 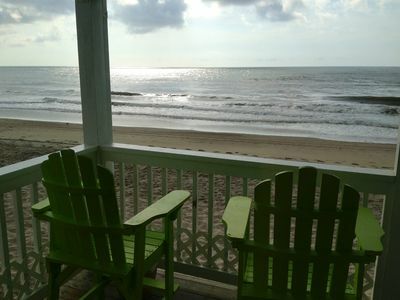 Welcome to the new Sun Skipper unit 10-E! 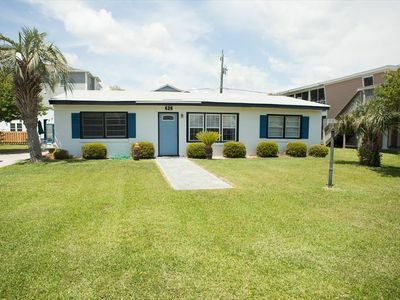 Newly updated for 2019! 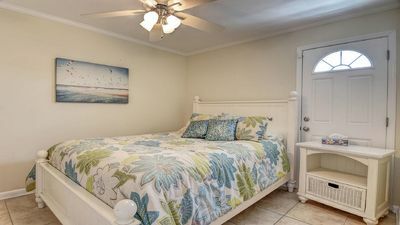 Just one block from the beach and pets are welcome! 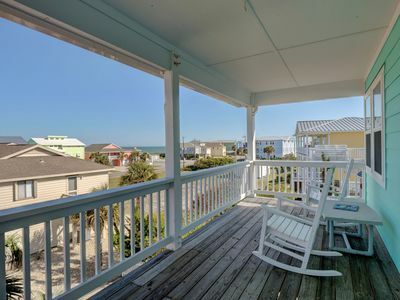 Enjoy a relaxing time on your own personal wrap around porch.